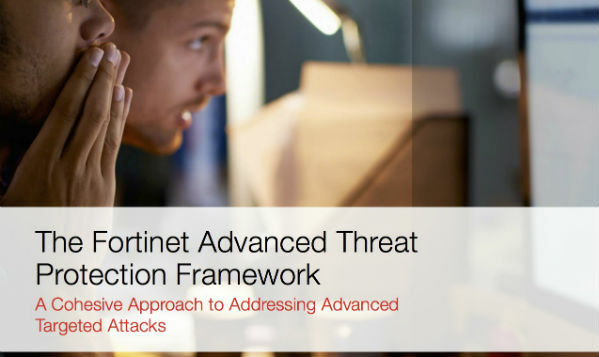 Please provide your contact information below so that we can send you the whitepaper, 'The Fortinet Advanced Threat Protection Framework' from Fortinet. 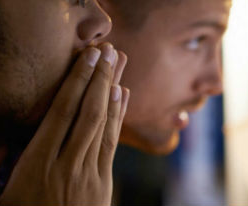 Thank you for learning more about The Fortinet Advanced Threat Protection Framework and how it can help you stay ahead. Click above to receive an interesting whitepaper from Tec-Refresh. Click the link below to receive an interesting whitepaper from Tec-Refresh.